Grey London has poached DDB UK's Lucy Jameson as its chief strategy officer just three weeks after DDB's merger with Adam & Eve. Jameson was previously the executive strategy director at DDB, but was not part of the new senior team unveiled by the merged Adam & Eve/DDB. Her appointment ends a long search by Grey for a replacement for Neil Hourston, who resigned in May last year to join the start-up agency The Corner. Like Hourston, Jameson will have a role across the EMEA region, but most of her focus will be on Grey's operation in London, where she will form part of the agency's senior management team. She will work alongside the chief executive, Chris Hirst, and the executive creative director, Nils Leonard. Her additional responsibilities will include developing business strategy across Europe and leading pan-European pitches. Jameson spent close to 20 years at her previous agency, landing her first senior role in 2001, when she became the deputy head of planning at the then BMP DDB. Hirst said: "We wanted world-class talent from outside the agency and that's hard to find. With Lucy, we knew instantly she was right, as she is one of the few senior people that has intellectual and practical experience across all aspects of planning. 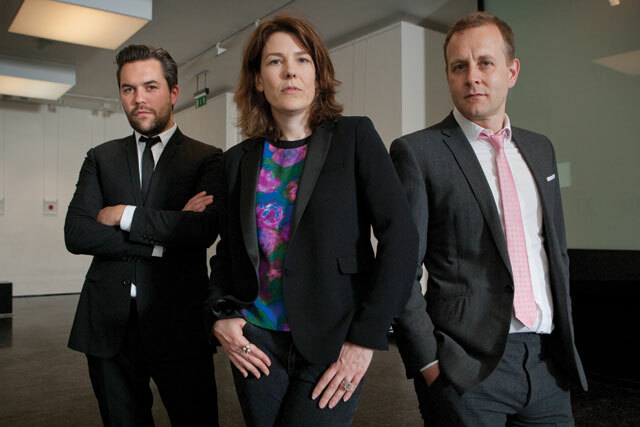 She will be great in helping us reach our ambition of becoming the best agency in London."